Adjustable Pilairo Headgear is soft, lightweight, ergonomically designed, breathable, and most of all comfortable! 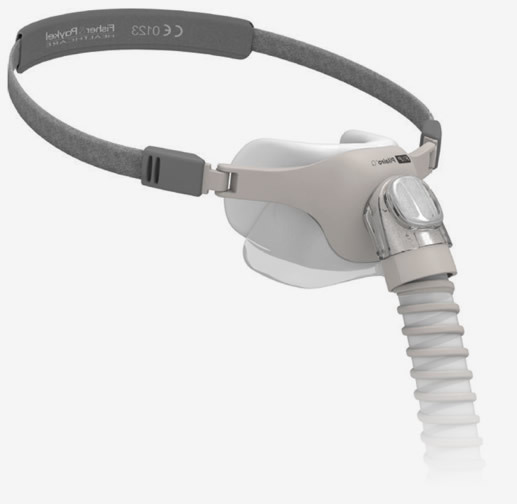 With an adjustable halo strap at the back of the head and two adjustable side straps, Adjustable Headgear is highly customizable to fit a wide range of users. It should be worn without over tightening to ensure that the AirPillow seal can inflate naturally against the face. 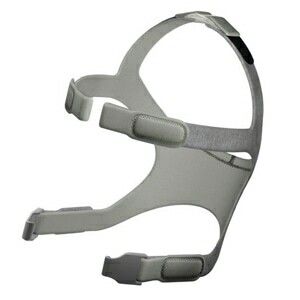 StretchWise Pilairo Headgear offers a stable, minimalist design with an unobtrusive, low profile fit. 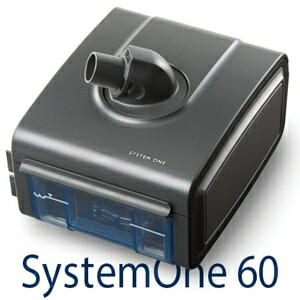 It's made from soft, latex-free elasticized thread with intelligent-stretch properties. 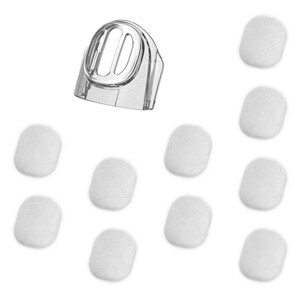 StretchWise headgear comes in one convenient size to fit a wide range of users. The headgear automatically customizes to the wearer; no manual adjustments are necessary and it won't leave marks on the face. 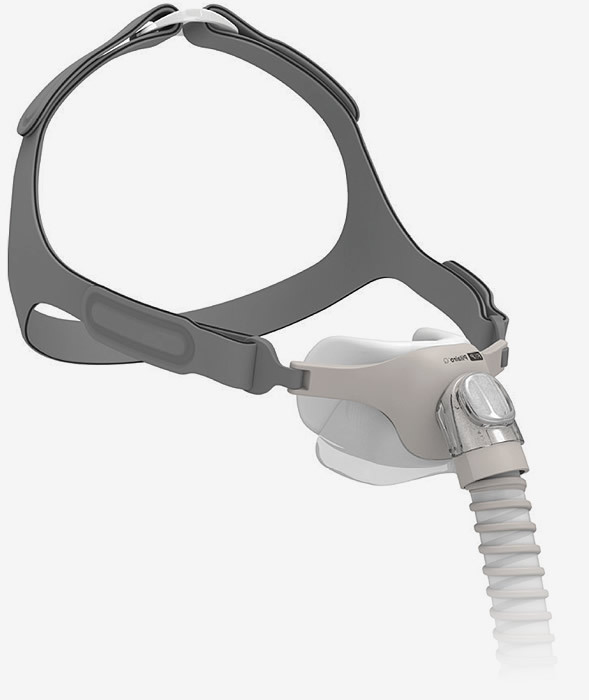 StretchWise Headgear is provided standard with all Pilairo and Pilairo Q Masks. 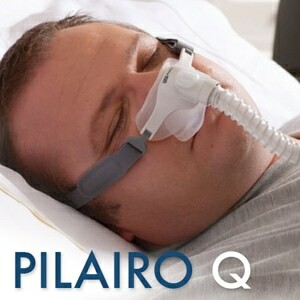 Adjustable Pilairo Headgear is provided standard with all Pilairo Q Masks. Both headgear options are available in a single size; and both are compatible with all Pilairo and Pilairo Q Masks. Two straps for little more than the price of one. For the price, the adjustable should have come with the F&P Pilairo. The StretchWise is pretty much useless. This was a good improvement for the pilairo it makes it easier to wear. The stretchable got a little loose after a couple of months. 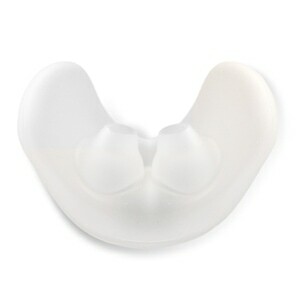 This new adjustable lets you adjust the mask as needed but a new stretchable is just as good.